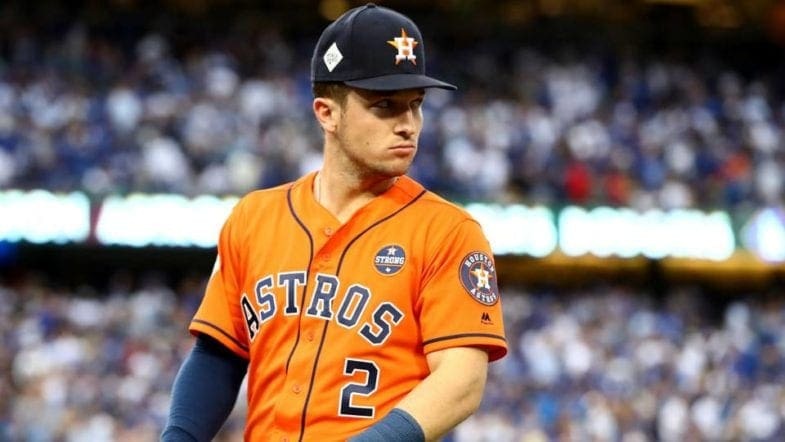 When the 2018 MLB season began, Houston Astros third baseman Alex Bregman was nowhere near the AL MVP conversation. He had a couple teammates in the running. 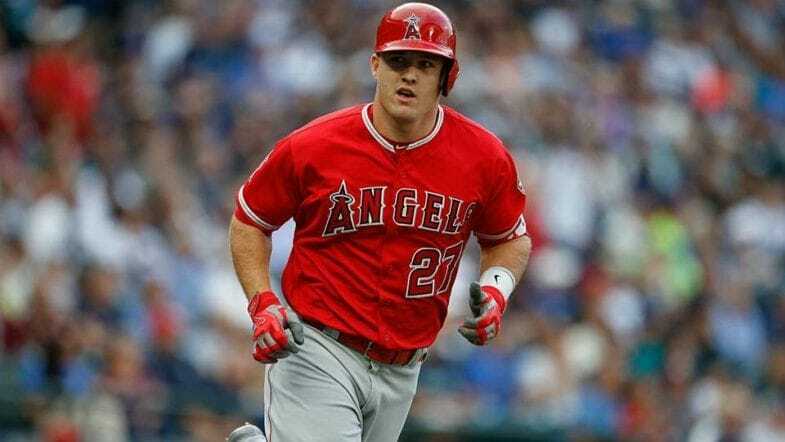 Last year’s AL MVP, Jose Altuve had the second-best odds (+600) next to Mike Trout (+100). Carlos Correa, who was in contention last year until the injury bug hit, had longer odds (+1200). The World Series MVP, George Springer, was part of the conversation as well but was more of a fringe candidate with even longer odds (+3000). But Bregman wasn’t exactly out of the conversation. He was just one of those guys you consider putting $10 on. Maybe, if all the stars and planets align and a few superstars suffer season-ending injuries he could have a shot. If he wins, at his odds (+10000), it’s going to be one heck of a payday. Fast forward to October and the AL MVP conversation looks a lot different than it did when the season began—and it includes Bregman. 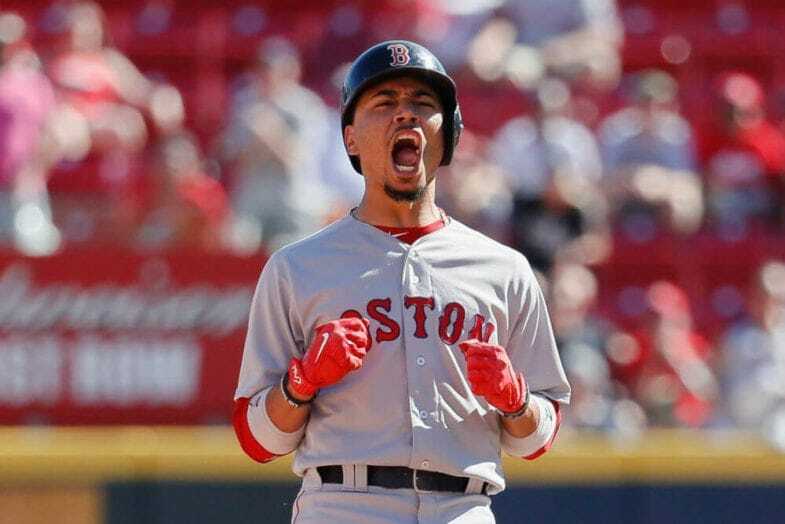 The latest AL MVP odds, according to Bovada, have Mookie Betts as the favorite (-240) followed by J.D. Martinez (+450), Mike Trout (+450), Jose Ramirez (+500), and Alex Bregman (+500). So, how did Bregman become one of the leading candidates? Better question—does he have a shot at winning? Fourth in AL in RBIs with 100. First in WPA (wins probability added) at 5.7. If you just look at things like batting average, home runs, and the other typical stats he looks like someone worthy of being in the conversation. But he doesn’t quite compare to the other top candidates. Most of the time, when he is fifth or sixth in a category, Mike Trout, Mookie Betts, and J.D. Martinez are ranked above him. However, there is one stat where he ranks above the rest that should give his candidacy a real boost—WPA or wins probability added. In the context of a player, it is how much his player improves his team’s chances of winning. All the stats that Betts, Martinez, and Trout have accumulated are fantastic. But’s what more valuable? Is a guy who leads the AL in batting average (Betts; .339), in OPS (Trout; 1.096), or RBIs (Martinez; 124) more valuable than one who gives his team more of a chance to win like Bregman? Is it the number of hits, home runs, and RBIs, or how much a player’s production means to his team? Like the other stats, WPA is something that should factor into the decision. But it shouldn’t necessarily be considered any more or less important than other categories. Otherwise, Jose Altuve shouldn’t have won AL MVP last season (he was ninth). Bregman belongs in the conversation, but he isn’t going to win.